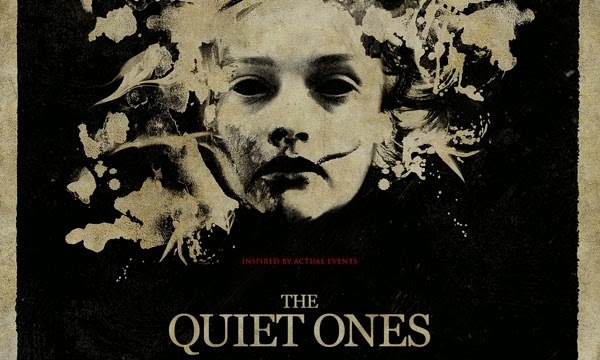 A university professor and his favorite students take a young disturbed girl to an old house in the country where they conduct experiments on her to try and turn her negative energy into a poltergeist. The 1970's retro feel to this movie was quite appealing as a fan of classic horror but unfortunately the extremely slow pace of the movie let it down big time. This had the potential to be a really good movie but the script was poor with well timed loud bangs to get a jump out of its audience. On a positive note I really liked Olivia Cooke's portrayal of the disturbed young Jane. Olivia plays Norman Bates best friend in Bates Motel and I am looking forward to seeing her in Ouija, set for release later this year. It's another case of the trailer shows all the best bits and then the movie disappoints. The ending wasn't too bad but this definitely will not be getting added to the DVD collection.